With the federal government continuing to take no action to curb drug costs, states legislatures across the country are intensifying their efforts in 2018 to staunch the financial hemorrhage to health care budgets caused by escalating prescription drug costs. 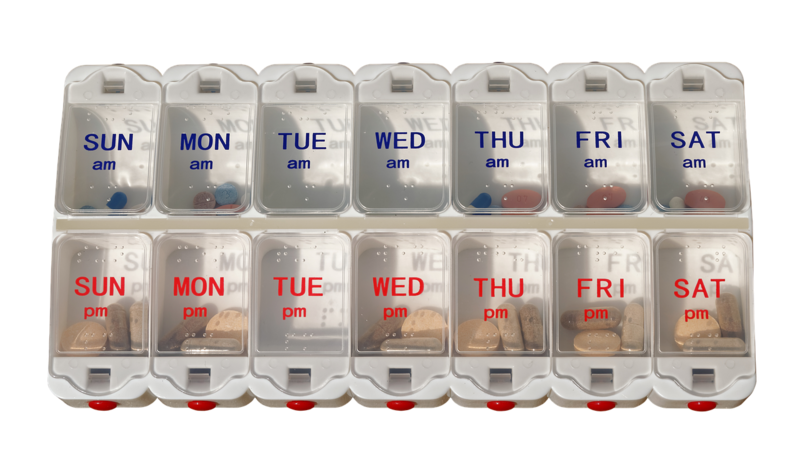 Three weeks into 2018, 43 bills designed to rein in prescription drug costs have been introduced in 20 states. This is a strong start considering there will be short legislative sessions in many states this year — four state legislatures will not meet at all and another six have not yet convened. In 2017, nearly 100 pharmaceutical pricing bills were proposed in 30 states across the country, and 25 became law. Pharmacy benefit managers targeted: Many states are keenly interested in the business model and practices of the pharmacy benefit managers (PBM) industry, and how PBMs contribute to drug cost inflation. In the first three weeks of 2018, 25 PBM bills have been filed. Many advocates claim PBMs collude with drug manufacturers over rebates and unfair pricing practices, which has contributed to rapidly rising drug costs. The goals of these PBM bills is to limit how much consumers pay, so they pay no more than what a pharmacy will be reimbursed for the drug. These bills also allow for fuller disclosure in pharmacy-consumer communications – they outlaw “gag rules” embedded in PBM contracts that prevented pharmacists from telling consumers about alternative and less costly medication options. Drug transparency legislation: Interest in how and why manufacturers decide to institute large price increases on existing drugs or charge high prices for new drug prices remains a focus of many bills. There are currently 10 price transparency bills pending and two bills closely follow Maryland’s 2017 price gouging bill. Drug Importation: Bills in four states would authorize or require the development of a program to seek federal approval for a state-administered, wholesale importation program of drugs from Canada. These states are interestingly very diverse politically and include Utah, Vermont, Missouri, and Colorado. The importation legislation is under active review in Vermont and Utah, which modeled their bills after the National Academy for State Health Policy’s (NASHP) model legislation. Four states have bills that would require the study of bulk purchasing – multi-state agency purchasing and/or state and private purchasing. New Mexico’s volume-purchasing legislation passed in 2017, but was vetoed by the governor. New Mexico lawmakers said they will introduce the legislation again in 2018. Last week, Maryland legislators announced their plan to introduce a bill to create a drug cost rate-setting commission bill (based on NASHP’s model legislation), that would create an all-payer rate system that limits what the state and others would pay for a select group of high-priced drugs. One permits the collection and redistribution of unused drugs. California, Maryland, and Nevada enacted laws that promote brand-name and generic drug price transparency and address price increases – and drug manufacturers are now suing all three states. The industry claims the laws violate the Interstate Commerce Clause, patent laws, the Uniform Trade Secrets Act, and other laws in an effort to derail implementation of the laws – even those that implement modest levels of pricing accountability. Interestingly, despite the industry’s legal pleas to halt implementation of these bills immediately, to date no court has found these three state laws to be so “injurious” to the industry to warrant their postponement until a formal court decision is made. As 2017 ended strong with major accomplishments, 2018 is starting aggressively with a high level of legislative activity and very diverse approaches. These legislative initiatives do not include state administrative initiatives to contain drug costs, such as value-based contracting efforts in several state Medicaid agencies, which will be addressed in future articles. NASHP tracks state legislation addressing prescription drug costs impacting states, consumers, and payers. A national map with detailed listings and status of state legislation is available here.